Winter Madness – The Great Canadian Travel Co.
Crazy about winter? From Iceland to Greenland – enjoy the highlights of the winter season in the legendary North Atlantic on our Winter Madness tour. Experience winter in all its glory! Upgrade your Golden Circle tour to a Super-jeep tour and add on snowmobiling for even more fun! Experience winter in all its glory! Prices are shown in US$ per person based on two people sharing a twin room and one person in a single room. Prices are subject to change due to currency fluctuations, added taxes and fees not currently in place. CA$ prices are also available, please inquire. This tour requires a deposit of US$2,000 at time of booking. Balance is due 70 days prior to travel. Transfer from Keflavik Airport to your hotel in downtown Reykjavik for your overnight. Spend the day exploring this amazing capital city. Make your own way to Reykjavik city airport for your flight to Ilulissat, West Greenland. You will be met upon arrival by a local guide and taken to Hotel Arctic. 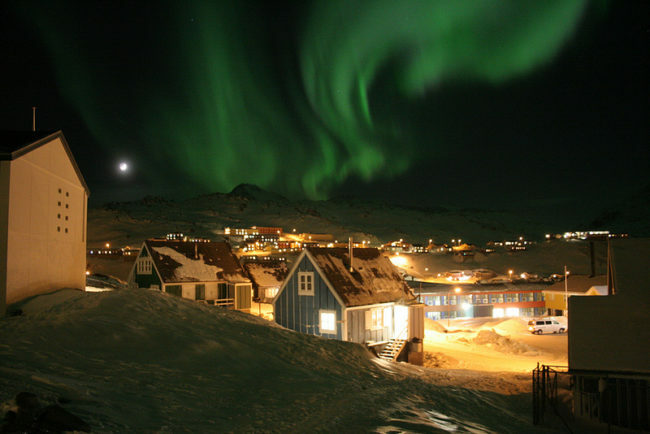 Enjoy an afternoon city walk of Ilulissat followed by a group dinner at your hotel. 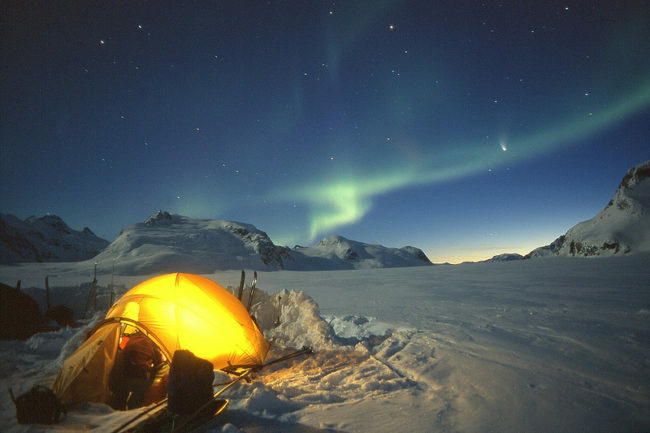 This evening be sure to keep an eye out for the Northern Lights – they might make an appearance if the weather conditions are right! 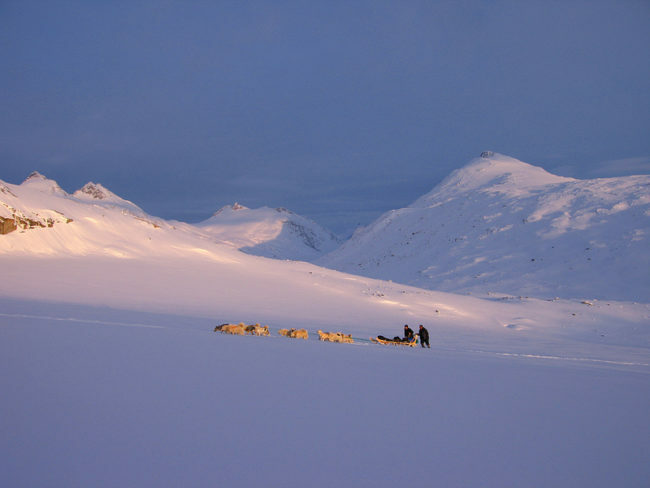 Dog Sledding: Travelling by dog sledge with your Inuit hunter to isolated villages or to the fishing grounds on the frozen fjords is a journey into the world of the old polar explorers. Iceberg Cruises: Get out on the Ilulissat Fjord by boat which provides the perfect opportunity to get close to these gigantic sculptures created by nature. 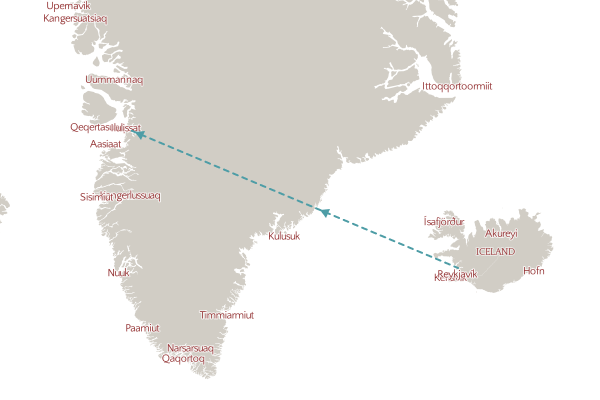 Transfer from your hotel to the Ilulissat airport today, to fly back to Reykjavik. Transfer to your accommodation for a 2 night stay. Included is your day tour to the Golden Circle, to visit Gullfoss Waterfall, the geothermal Geysir area and Thingvellir National Park. Option to upgrade to a Super-jeep safari with optional snowmobiling for added excitement! Transfer from your hotel to Keflavik Airport. Option to upgrade to the Blue Lagoon transfer which includes transportation from your hotel to the spa, a pre-booked entry time and an onward transfer to the airport.